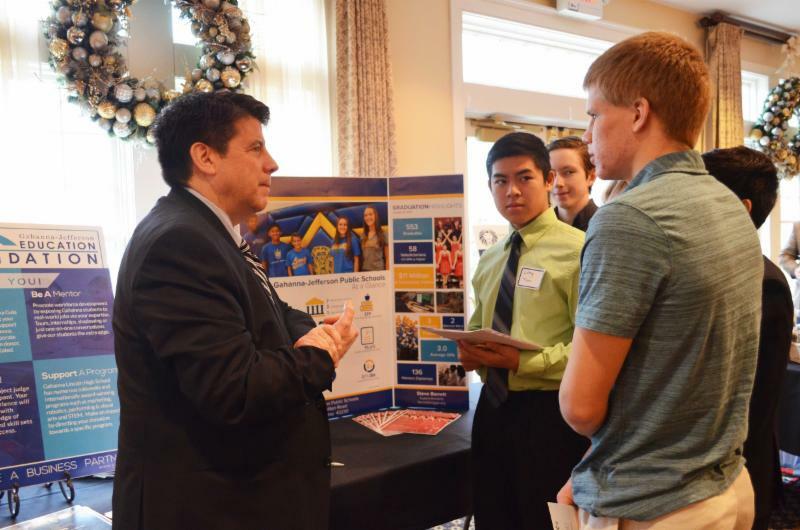 GLHS Investment Society students and Superintendent Barrett attend the December Gahanna Chamber of Commerce Meeting. 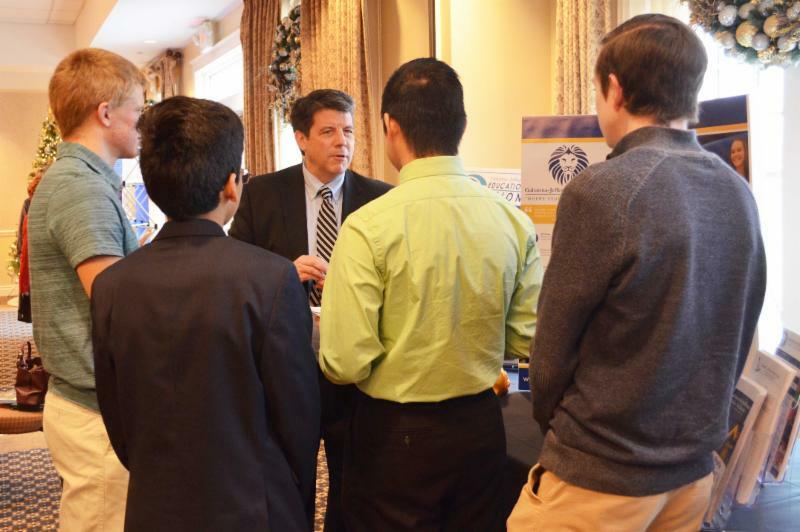 Superintendent Barrett answers questions from Investment Society students about the Gahanna-Jefferson Public Schools. 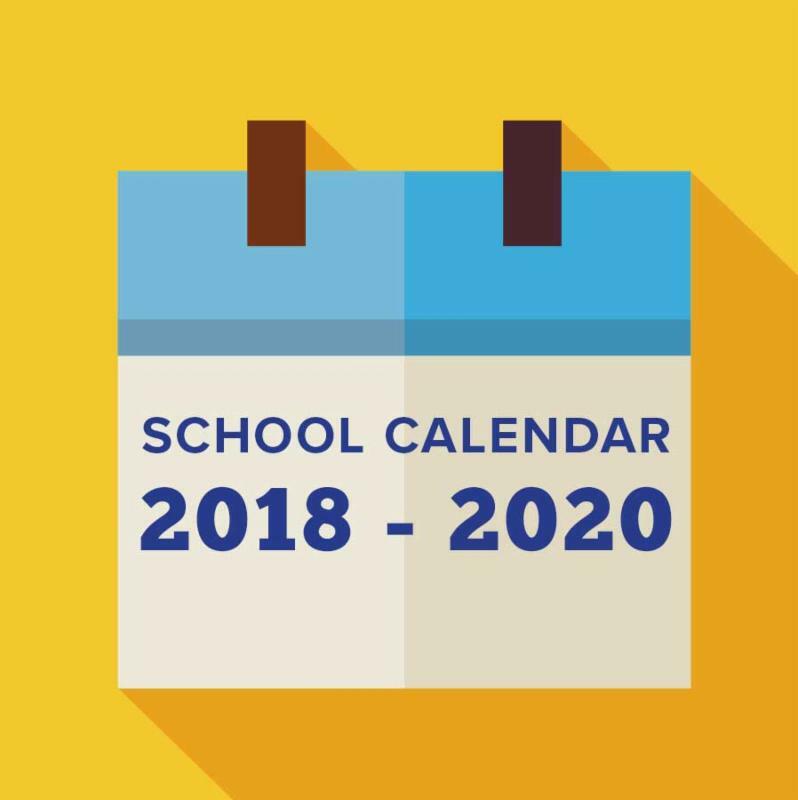 We are pleased to announce that during our December board meeting, the GJPS school board voted to approve our 2018-2019 and 2019-2020 school calendars. 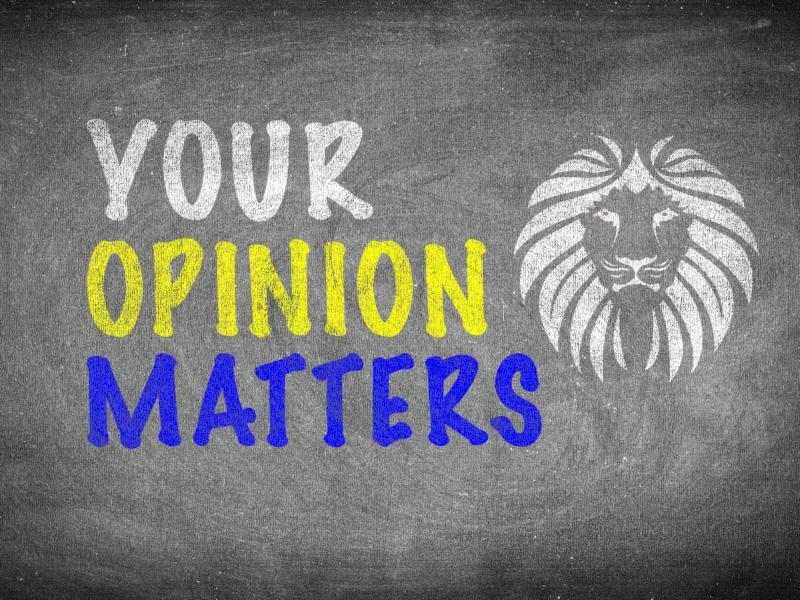 We would like to thank our school community for their involvement in our calendar feedback survey. With over 1,500 participants, the comments and opinions varied in many ways, but ultimately the votes led to the selection of calendar option 2. ﻿You can access the calendars using the links below. With books about a town full of monsters and another about a man who’s mistaken for a horse, there’s no denying author Troy Cummings has a wild imagination. 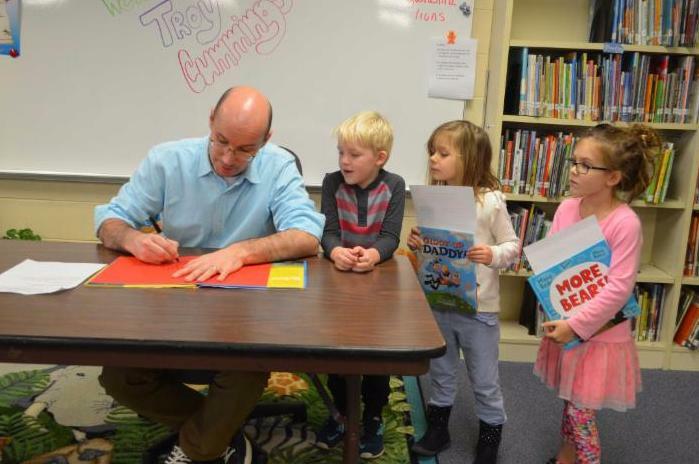 Over a two-week span in November, Cummings shared his imagination and love of writing and illustrating with Gahanna-Jefferson elementary school students. Creator of Giddy-Up, Daddy! and The Notebook of Doom , Cummings visited every elementary school in the district. Three years ago, Cummings started visiting schools. Since then, his visits have evolved into interactive presentations, lunches with students and book signings. During each school visit on his trip, Cummings read through his stories and encouraged Gahanna-Jefferson students to think creatively by leading them through an interactive brainstorming session of writing and doodling. He also took time to sign books during specially-arranged classroom lunches with the author. 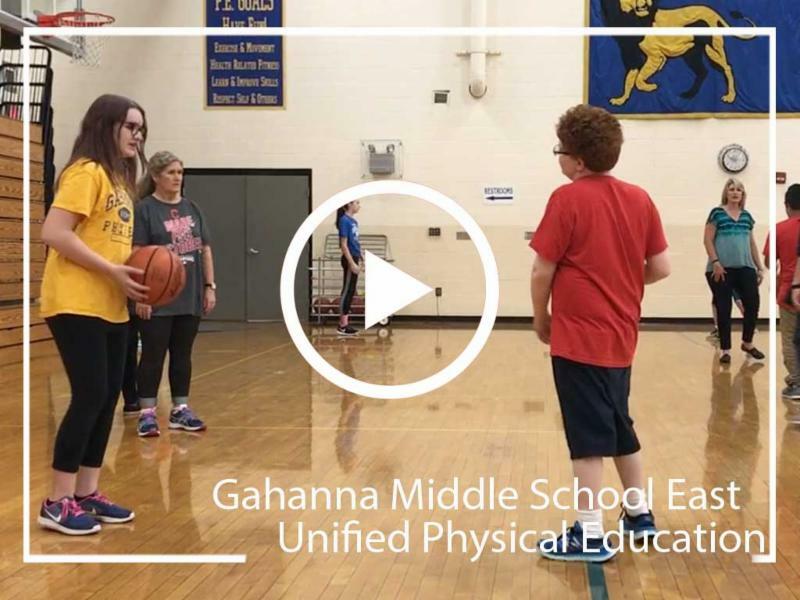 Gahanna Middle School East is leading the way on a new unified PE class, bringing together special needs students with their typically developing peers. It's all part of an inclusion effort that benefits everyone involved. 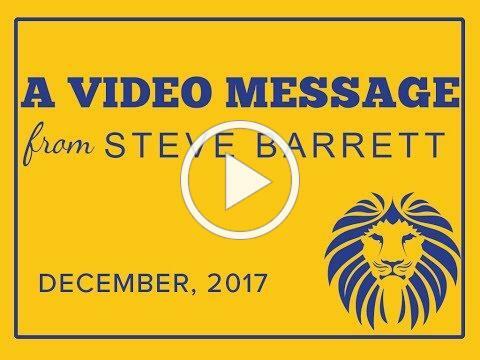 For more information, please watch our video below. 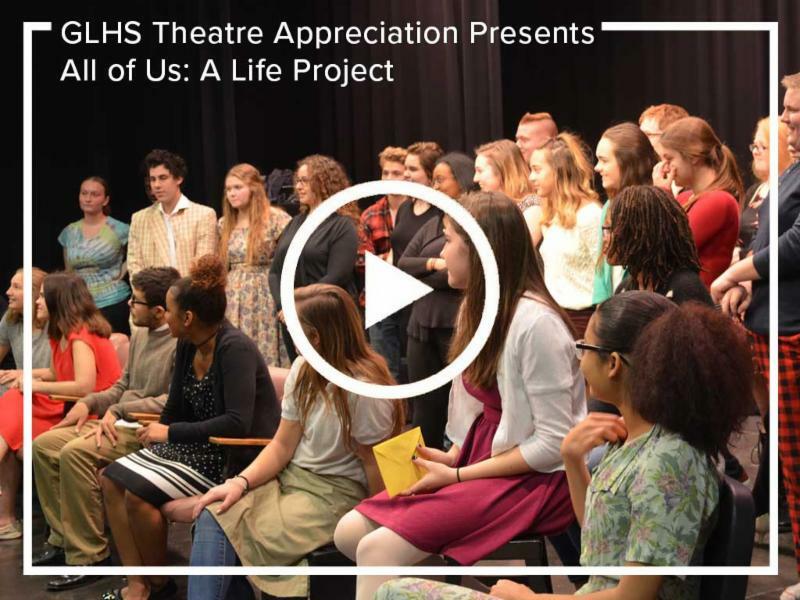 Gahanna Lincoln High School's Theatre Appreciation class recently completed a project that joined our students with members from the Gahanna Senior Center in a heartwarming way. The goal of the class was to create a show based on the lives of the Senior Citizens by interviewing and creating scenes/monologues based on the stories of the seniors. 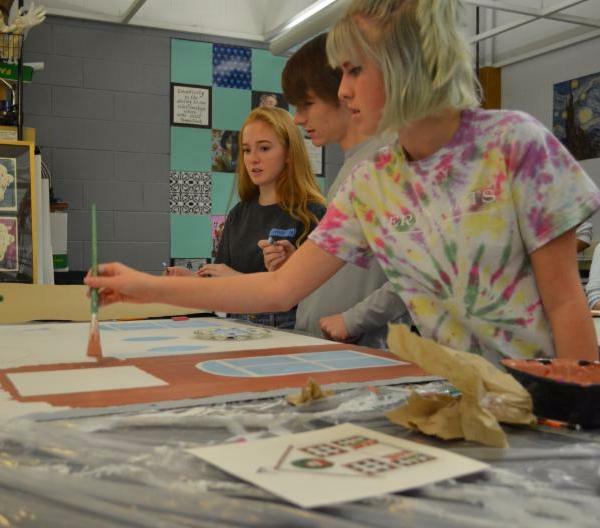 After taking the information and writing the scripts, the Theatre Appreciation Class presented the plays to the seniors at The Little Theatre in early November. Please enjoy the highlights from that performance. 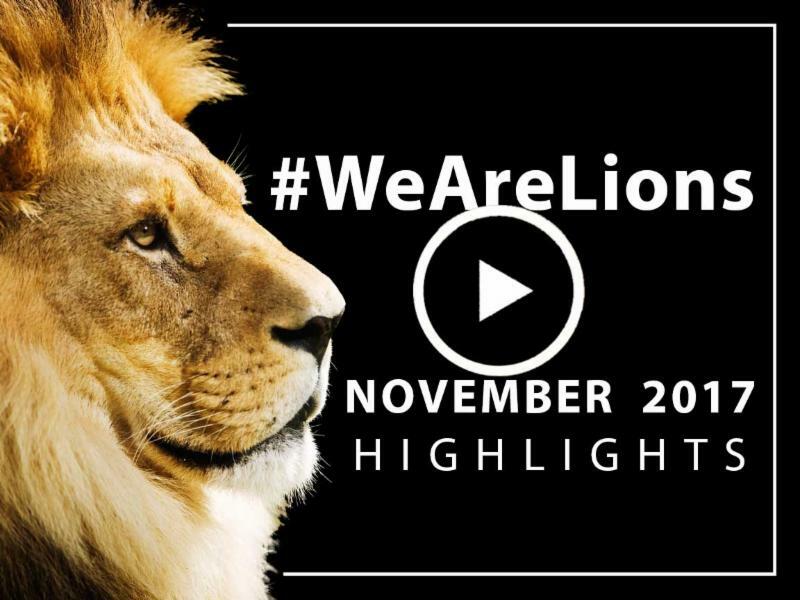 November was a great month for our district. 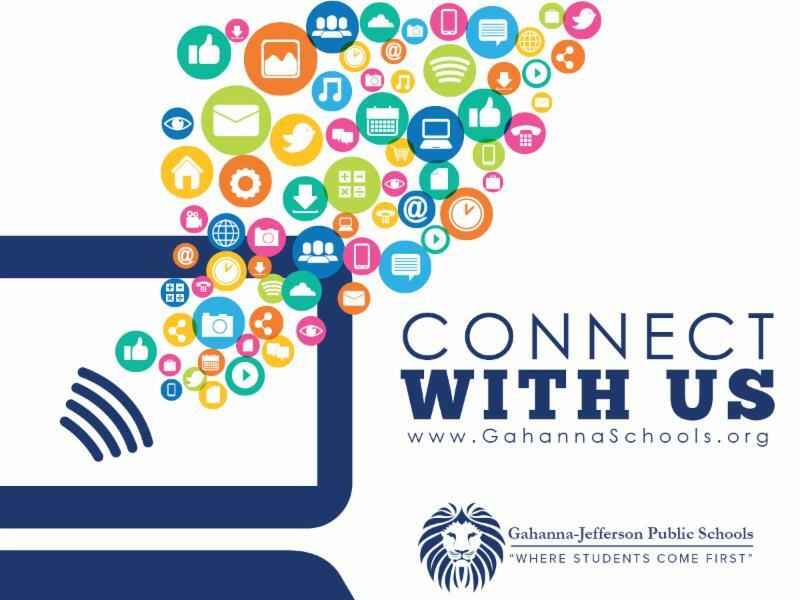 If you happened to miss these stories from around our schools...grab a cup of coffee, follow the links and get caught up on all things GJPS! The Lincoln High School DECA program is currently conducting a marketing research project to help COSI discover strategies to improve their customer experience. Please take their quick survey . All responses are confidential.